Words, thoughts, ideas, dreams or visions are made a reality after you experience them. Use them to drive yourself to take action. 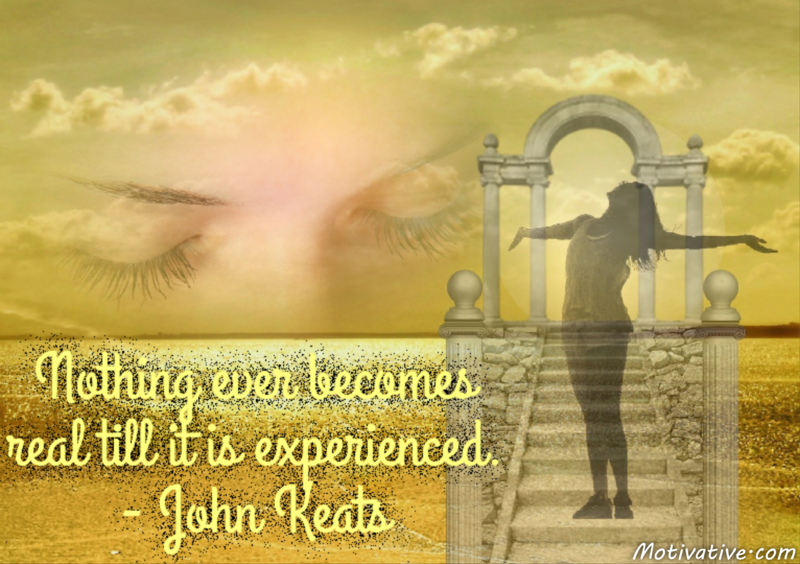 With the action of experience you now have felt, touched, seen or heard reality to expand your knowledge.